Come out and hear some fantastic Atlanta bands play intimate, energetic sets at the Red Light Café! Performances by Jonathan Peyton, Our Great Lifeboat, and Brock's Folly. Our Great Lifeboat treat ears and honor faith with post-folk /rock / indie music. 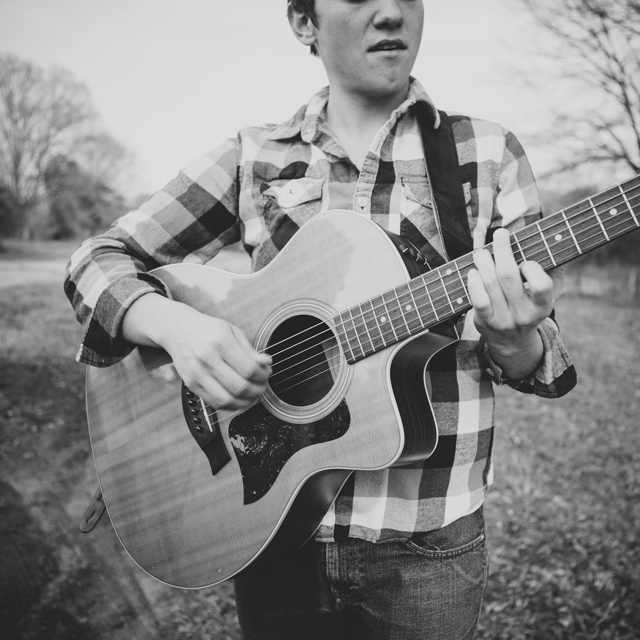 Jonathan Peyton is a singer/songwriter from just north of Atlanta, Georgia. His folk tunes are filled with an authenticity that root from life experiences and relationships with others. Listen closely because he has a story to tell, and a heart to share with you. With influences like The Lumineers, Bon Iver, The Avett Brothers, Bob Dylan, Mumford & Sons, Josh Ritter, The Head & The Heart, and many many others, you'll find a sound that is unique and lyrics that are full of expression.